benefit good effects on your health from the gem stones that are set in it. 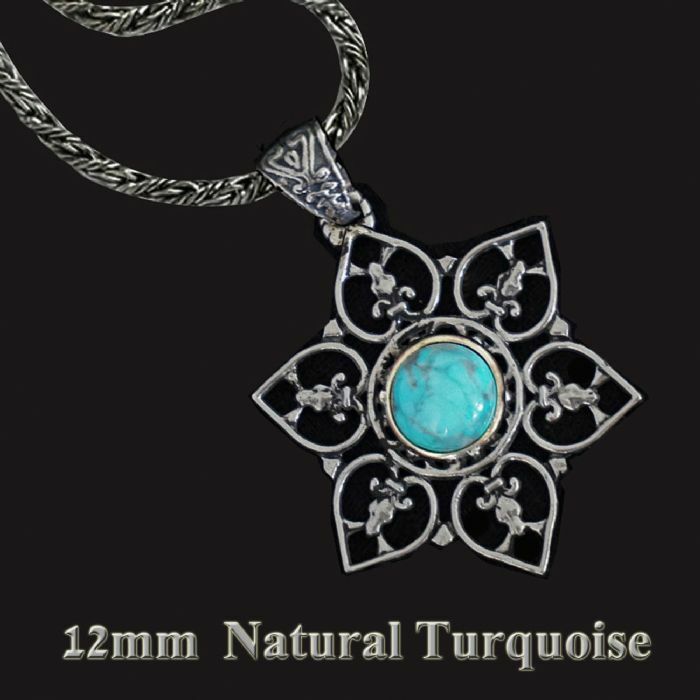 The TURQUOISE protects against evil, rejects the Evil Eye and calms you down. thereby affecting all systems, particularly the nervous system.